CP Canada Network is in the process of developing a new website. The goal of this website is to provide up-to-date information about cerebral palsy (CP), and to promote connections within a national community. Although we are aware of the generic information found online regarding CP, we understand that resources and services vary from one province to the next. We hope to provide province-specific information. This survey is to help us better understand how you are currently accessing information about cerebral palsy, what type of information is most sought out, and what type of information is most difficult to find. 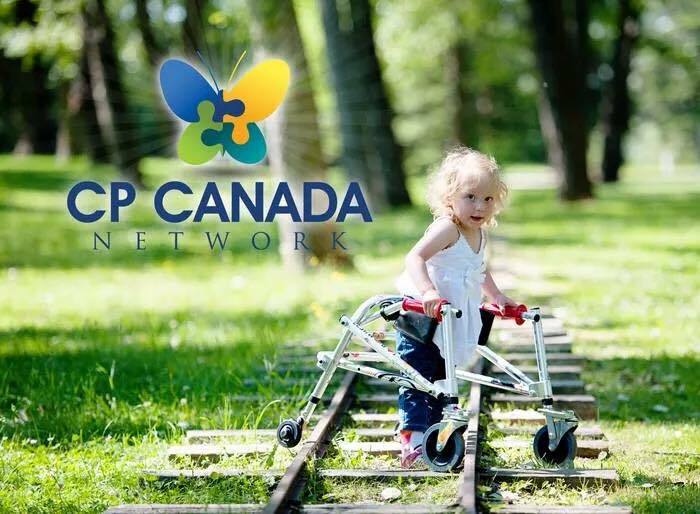 The Cerebral Palsy Canada Network (CP Canada Network) would like to invite you to respond to a survey about what families of children with CP, and adults with CP would like to know in terms of services, programs and general information. We also want to understand the types of services they use, the costs of these services, and what their service needs are. This survey is part of a research project called "The Childhood Disability Communication Hub". Information obtained from this survey will help us in selecting the most appropriate information to be included on the CP Canada Network website, and to better understand the scenarios of service utilization and needs for children and adults with CP in Canada. Your participation is very important!